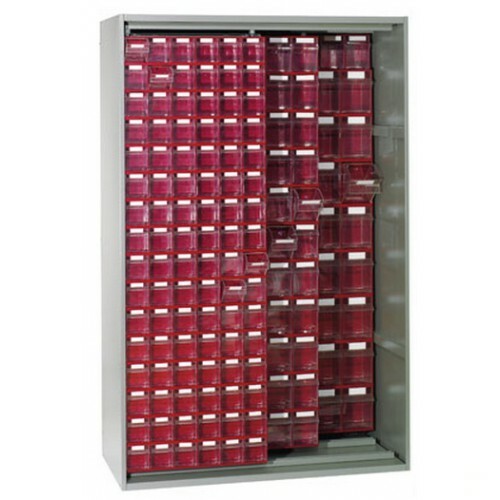 Wide range of metal lockers under ASL, lockers for dirty clean dressing block. 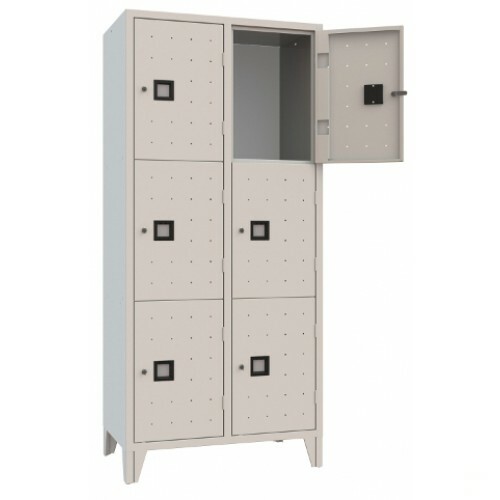 Castellani Shop offers lots of dressing painted cabinets with doors and locks with lock or padlock. 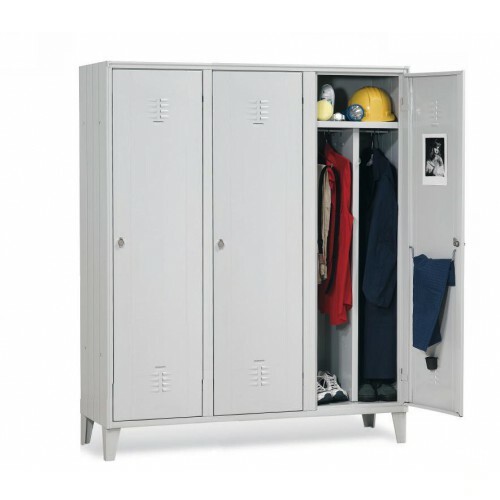 Dressing cabinets that comply with national regulations, lockers for all-metal workers, multi dressing and overlapping cabinets, lockers the various sizes and in various colors. For sale also many types of benches for dressing and other accessories useful for the preparation of the workplace. 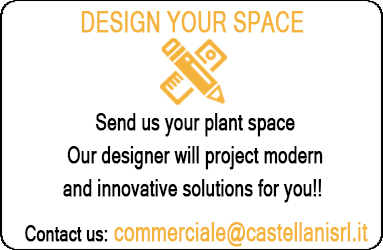 Castellani.it Inc. also has specialized in the sale of technical cabinets, safety cabinets for the collection of hazardous materials, small parts cabinets, drawer cabinets for workshops and warehouses, paint cabinets, cabinets for solvents. Sale technical cabinets full metal with hinged doors, cabinets for containment of working tools, metal cabinets to floors or in drawers, lower cabinets and closets open or closed with double doors. 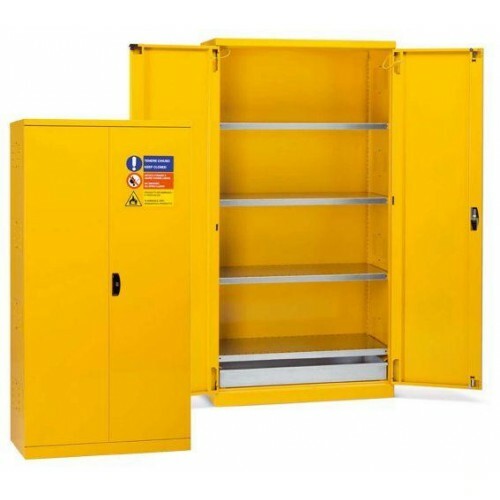 Castellani Shop offers technical cabinets for use in the workplace, small parts cupboards, workshop cabinets, safety cabinets for the collection of hazardous substances. 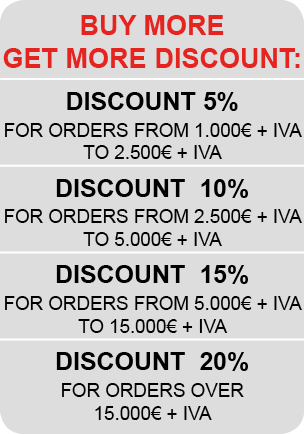 On-line sales of withdrawable units cabinets, metal technical cabinets with drawers on wheels or legs, sturdy metal cabinets for workshops and warehouses. 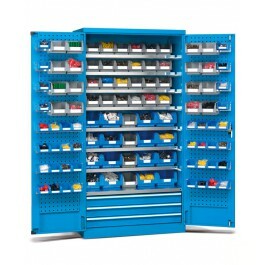 Castellani Shop has a large on-line catalog of cabinets suitable for the collection of small parts and small accessories, painted iron cabinets with fully metal frame. These cabinets are designed and manufactured entirely in Italy. For sale metal filing cabinets, office cabinets, office cabinets to floors of office document archive solutions using painted metal filing cabinets with hinged or sliding doors, storage cabinets with adjustable shelves, metal cabinets with mesh doors. Castellani.it offers cabinets with perforated metal doors and cabinets with tambour doors, also recommended several useful articles for the office as sopralzi metal, metal filing cabinets and drawers, clothes hanger. 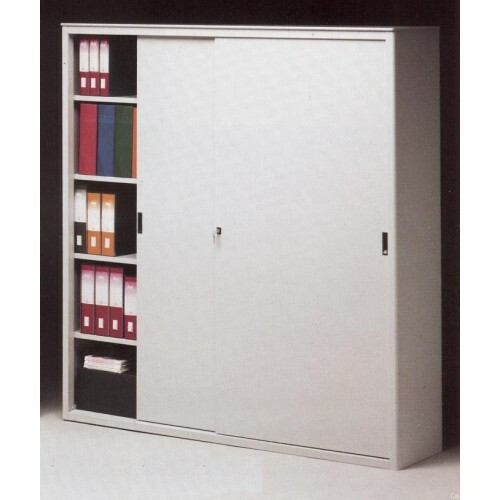 The as for office storage cabinets can be fitted with metal doors or glass doors. Castellani Shop sells online in metal filing cabinets closets, cabinets for storage boxes, painted metal cabinets and boxes in various compartments. The records of the use of cabinets solution results in significant savings in terms of space and at the same time allows the possibility for users to be able to insert in ancillary rooms such as bags, helmets, keys, baby carriers. These records cabinets are very useful for gyms, swimming pools, sports centers. 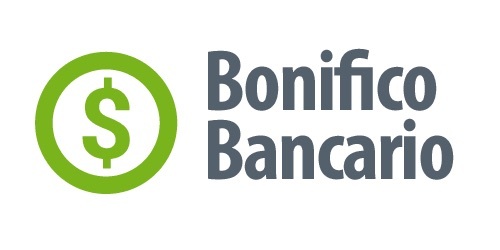 Online direct sales of safety cabinets, cabinets for hazardous substances, paint cabinets, cabinets for solvents, metal cabinets for hazardous substances. Many cupboards for sale for containment of hazardous substances, painted metal cabinets with adjustable interior floors, armored and fireproof cabinets wardrobes, certificates and fire resistant cabinets, metal cabinets with hinged doors with inner protective grids, safety cabinets for devices personal protection. This category of cabinets reflects the standard regulations and certifications concerning these are safety cabinets. Castellani Shop sells metal cabinets door brooms, metal cabinets tuttopiani, monobloc painted metal cabinets, iron cabinets for daily use and home. 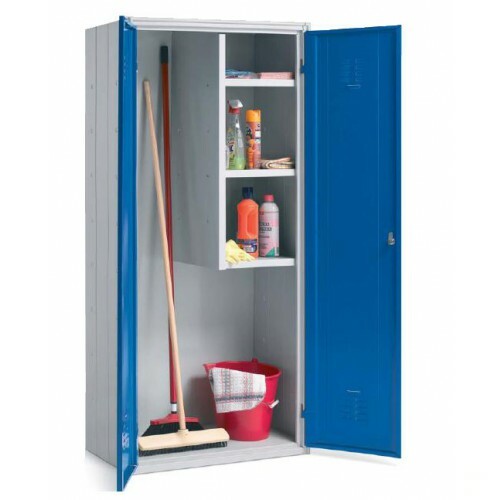 online also come many metal cabinets solutions zincoplastificati outdoor and broom closets and stainless steel shelves: these two types of products are guaranteed against rust for 10 years and reflect the HACCP regulations. The internal structure of these metal cabinets is suitable and appropriate to the documentation containment boxes, brooms, vacuums dust, dried, for home accessories, required for cleaning.